I have been interested in photography for as long as I can remember. I would grab my mom and dad’s Kodak Instamatic whenever I could. My grandfather was the photographer of the family. He was the one always taking pictures at family gatherings. Whenever my grandparents would get back from a trip Grandpa would show us a slide show of the places he had visited. Places like Cypress Gardens in Florida or Bryce Canyon in Utah. I loved looking at his travel and family photos! I knew that one day I wanted to create my own photos. With the birth of my son, I started taking my own family photos. I bought my first 35mm SLR camera an Olympus OM10. I soon started taking photos of other things too. I seemed to have a knack for taking photos that friends and family thought were pretty good. I joined a local camera club. This is where I learned to make my photography more creative. The club had good speakers on various photo techniques. I learned allot about exposure and composition. I highly recommend joining your local camera club; it is a great place to learn if you are just starting. This is also where I learned about black and white photography. I set up my own dark room in the basement and started developing and printing my own work all those years ago. I still enjoy getting in the darkroom and making a great print. I get nostalgic for film. Anyway, that’s how all of this started many years ago and although there have been many cameras, new technology, college, jobs, awards, assignments, fun! I still remember my grandfather’s photos and his inspiration. I was born and raised in York, PA. I now live in Titusville, FL. Your welcome! I enjoyed reading your posts. It was nice of you to stop by my blog as well. Have a great day! Stumbled across your blog and I have to tell you, I don’t regret it! I like how you see certain abstract patterns in whatever is around you. Looking forward to see more from you! Thanks for stoping by Charlie! I’m glad you liked my photos. I see you are from Switzerland, my family came from Bubendorf a few centuries ago. I had the opportunity a while back to visit that area, it was a great trip. Thank you, I appreciate your comment, I hope to be posting more soon. I loved how your biography was a journey of creativity life experience that kept the flame of your grandfathers’ memory alive. He sounds like a great person to have been around. I also love black and white photography, the textures and detail can give some beautiful outcomes. Take great care and God bless. Thank You! My grandfather was a huge influence in my life, not just my photography. There is nothing like getting in the darkroom and making magic happen! Have fun and take lots of photos! You are most welcome and the pleasure is mine indeed. It’s obvious you loved your grandfather, which brings me great joy. Unfortunately I didn’t grow up with any grandparents, so I love stories such as yours, that give me childhood memories that I wished I had experienced. God bless you in every way. Thanks Steve! I enjoyed looking through your blog too. Your very welcome Jackie! I enjoyed your blog. Thank you for stopping by Clicks & Corks and liking one of my posts: much appreciated! You have a very nice blog which I have enjoyed checking out! Thank you Stefano! I’m glad that you enjoyed my blog. You have some wonderful images on your blog. I need to stop back and look at a few more. You somehow found my blog on photography. Now I am glad you did and now I am aware of yours. Thanks for stopping by and saying hello. You have a great blog too. Thank you JJ. I will get that to you shortly. Thank you for discovering my blog http://www.throughharoldslens.com. It gave me the opportunity to discover, explore and Follow your blog. Hope we both enjoy. Thank You Harold! I’m sure that we both will enjoy. I’m sorry JJ, I sent that to you last week. I just resent it to you, so if you don’t have it let me know. Hi, thanks for stopping by my blog, “Snapshots.” I like your photography. Your landscapes are beautiful. Thank You Charles! I enjoyed the photography and your travels on your blog as well. Isn’t it great living with a beach nearby? Your beach photos are awesome and I also love your low key portrait photography! Great blog. Thank you Joy! I like going to the beach. I don’t seem to get there very often though. I really like doing low key portraits. We need to make images for our own enjoyment. Otherwise we will lose touch with our creativity. That is true! I enjoy that the most. My first Camera in 1975 was a Kodak Instamatic! Great Camera for a young boy! 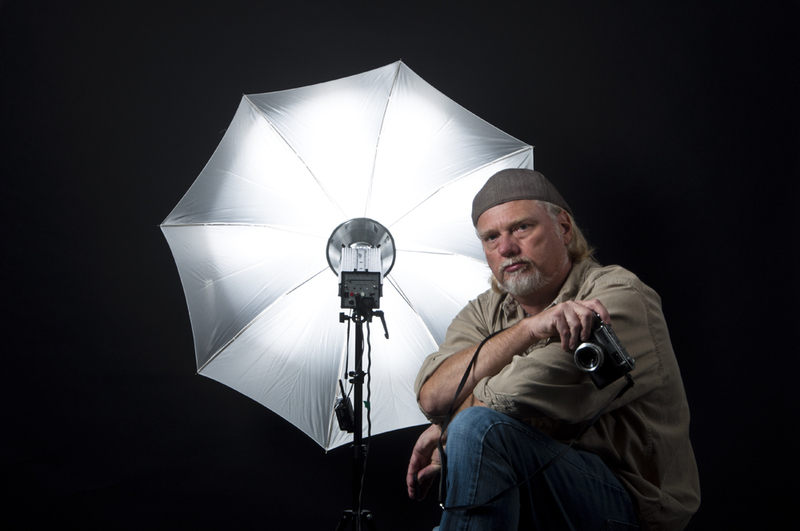 Hi Roy, Thank you for following my photography blog. I hope you’re inspired. I am enjoying looking around your blog– love your work! Will look forward to following you. Happy shooting! Thank you Jane! I was inspired by the images on your blog. Your landscapes are beautiful! Thanks for the recent visit to (and follow of) my blog. It led me here and I’ve enjoyed perusing the last few entries you’ve posted. The subject matter is eclectic but your eye is consistently strong. Great stuff! You are very welcome kerry! I enjoyed looking through your blog. Your images are breathtaking! I Know how you feel! 😀 I have been short on time lately myself. Looks to me like your creative block is getting a lot better. But, I do understand those monster blocks. Thanks for stopping by my blog, love your work!! You are living in a good place for capturing launches. I am envious. Thanks Jim! Yes this is a great place for launches. I can literally watch them from my living room window. But usually find a nice spot around town. We enjoyed seeing the GOES-E launch this spring from the Saturn-V viewing site. Our son-in-law arranged for our guest passes. I’d been to the Cape in 1972 for a class but never was back for a launch. It was great fun. I was able to watch 3 shuttle launches from the Saturn V building. That is my favorite rocket launch viewing site!